The final part of this series: Packaging and Exporting the show. Ronnie got some correspondence regarding my article in Full Circle magazine: MacBuntu: Why? (aka Desktop Identity Crisis here) in which I criticised the Mac and Windows 7 fanboys for dressing up their Linux desktops as OS-X or Windows 7. Why, when we have perfectly functional and attractive Linux desktops on Gnome, KDE, Xfce and others, would you want to pretend to be using Mac or Windows desktops, even down to the Apple and Microsoft logos? 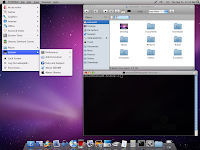 In this episode, Ubuntu 11.04, Alpha-1, on trial; Opinion fightback on MacBuntu - Why? And final art of Editing the Podcast series: Post and Packing, Finalising, posting and releasing the show. 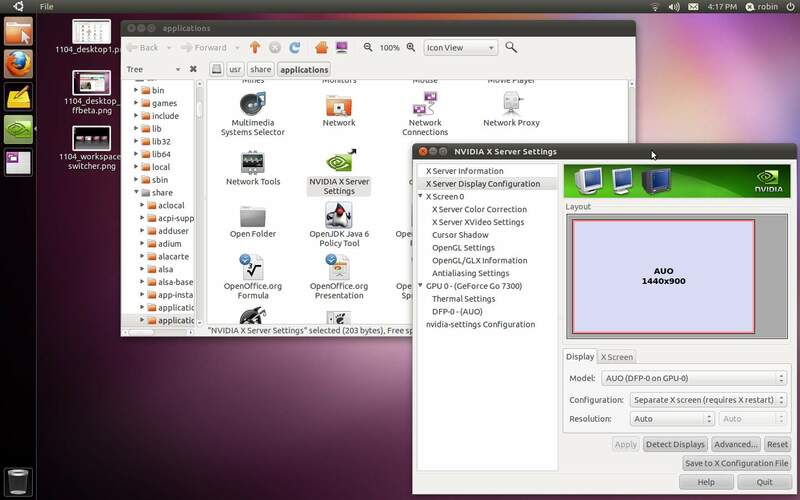 More Ubuntu screencast content, this time the Ubuntu 11.04 Alpha-1 release. As separate review of the desktop and the rest of 11.04 Alpha-1 follows shortly.